Great for families! 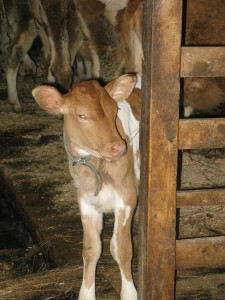 This tour features the Rankin Organic Dairy Farm where guests will meet the Guernsey Cows. 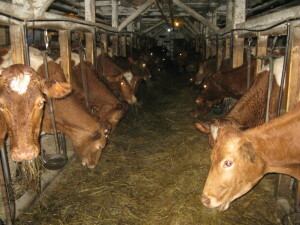 Highlights include a walk through the milking barn complete with stanchions, calving area, and milk room. 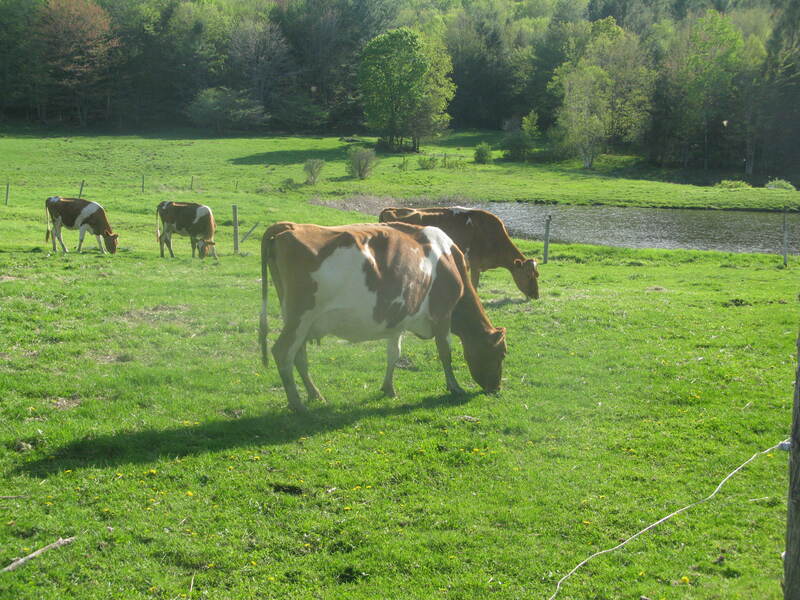 Guests will be guided around the grounds of this authentic hill farm and learn what it is like to own and operate an organic dairy farm in Vermont. Depending on the time of year, additional stops vary depending on interest. 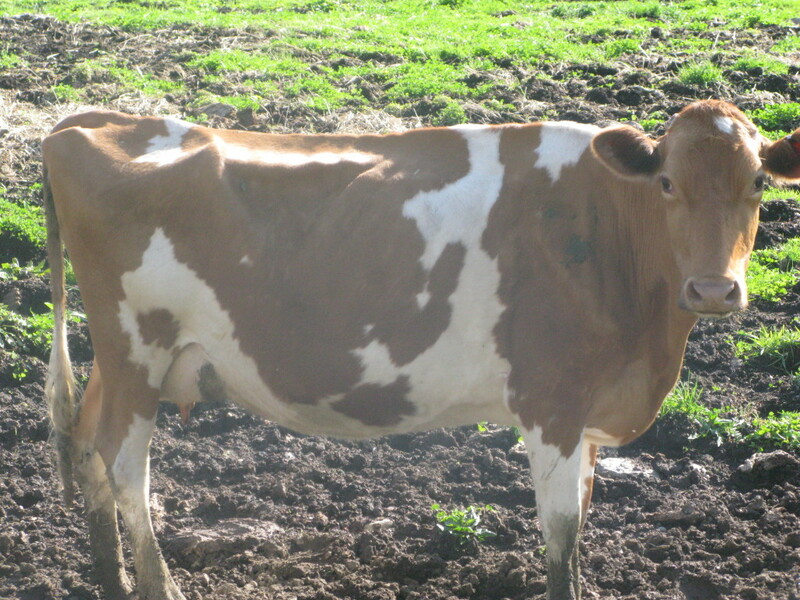 Stops during the summer months might include Fledermaus Teahouse which features exceptional sweet and savory baked goodies, Lost Nation Brewery for a taste of craft beer, or a stop at the award winning Boyden Winery where guests can sample a number of locally grown and and crafted wines. Departs Stowe or Burlington $125 adults $95 children all inclusive. Please call 802 – 522 – 7685 to reserve your seat. For more information please email info@bonafidetours.com.